Look for our blue awning on the square in Scottsburg, Indiana. 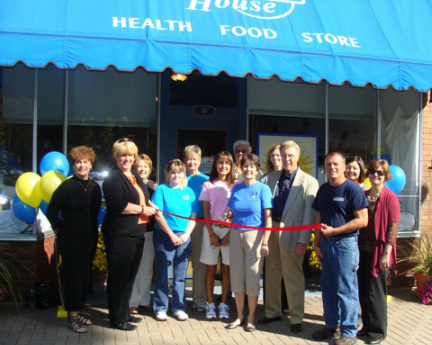 We are proud to be the first health food store in Scott County, IN! Constantly growing in knowledge and information about alternative health-care, our staff will be pleased to assist you! We offer natural health products from supplements and vitamins, beauty and body products, to special grocery items! ​Get SALE information, educational materials, health-awareness events, & more!